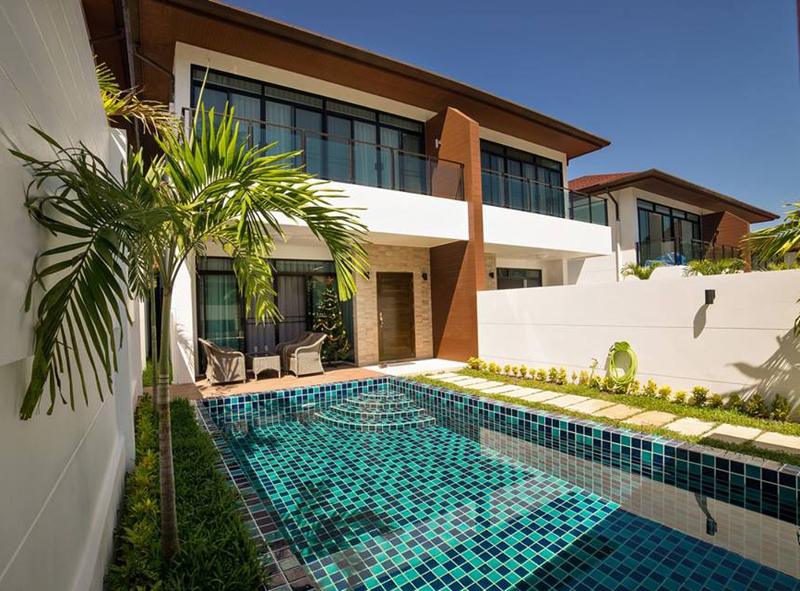 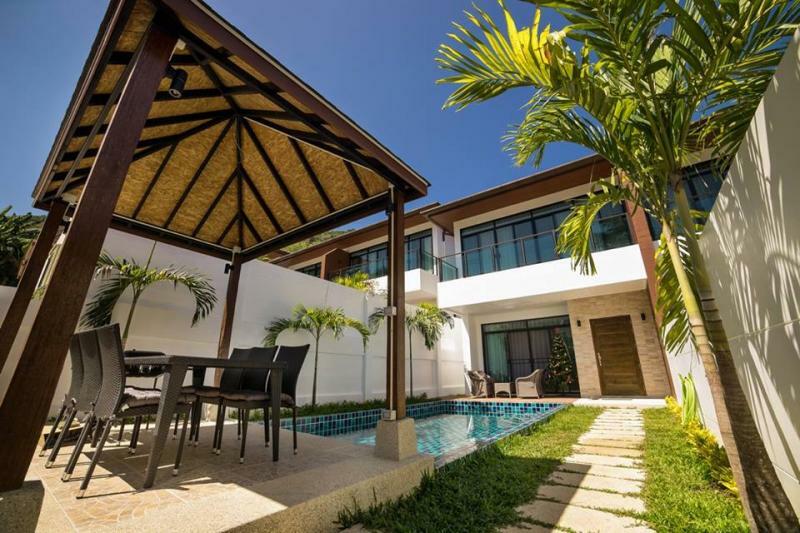 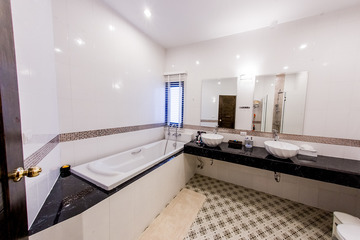 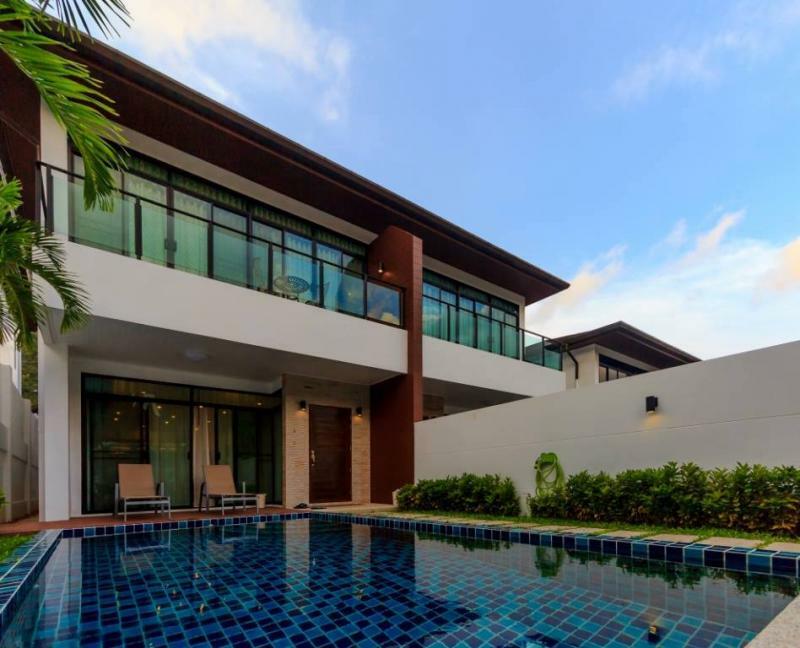 House for sale in Phuket, brand new 3 bedroom pool villa in Kamala, Ready to move in! 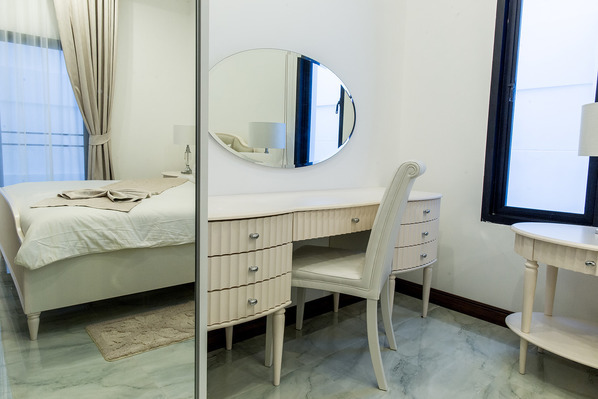 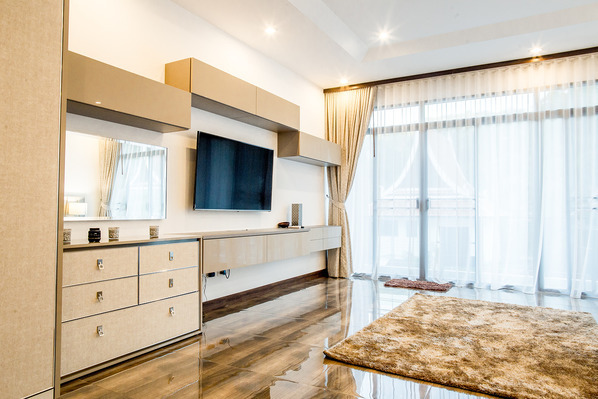 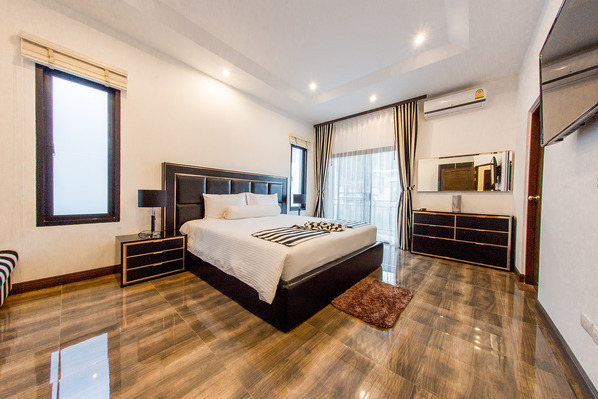 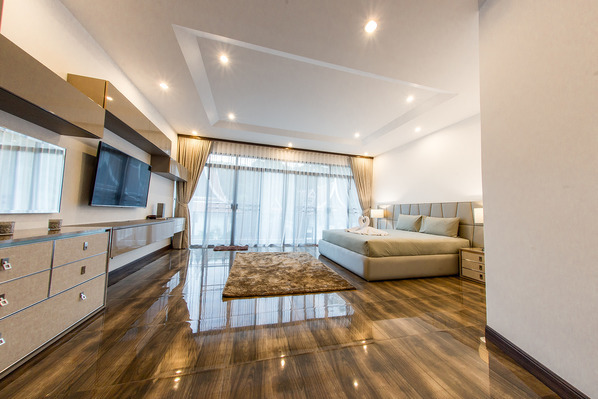 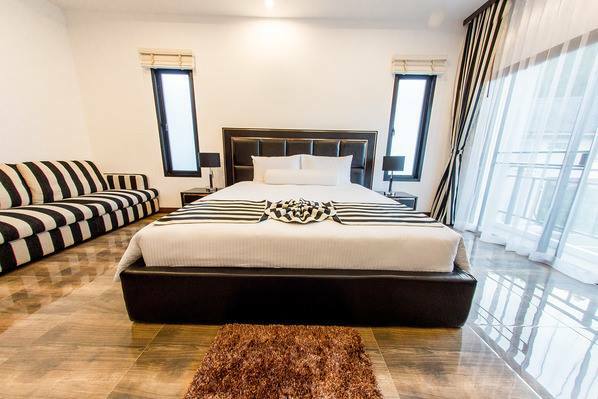 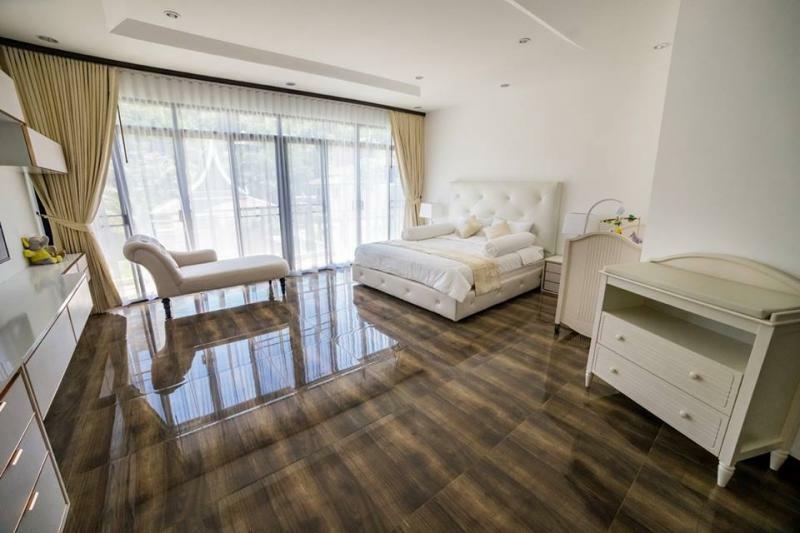 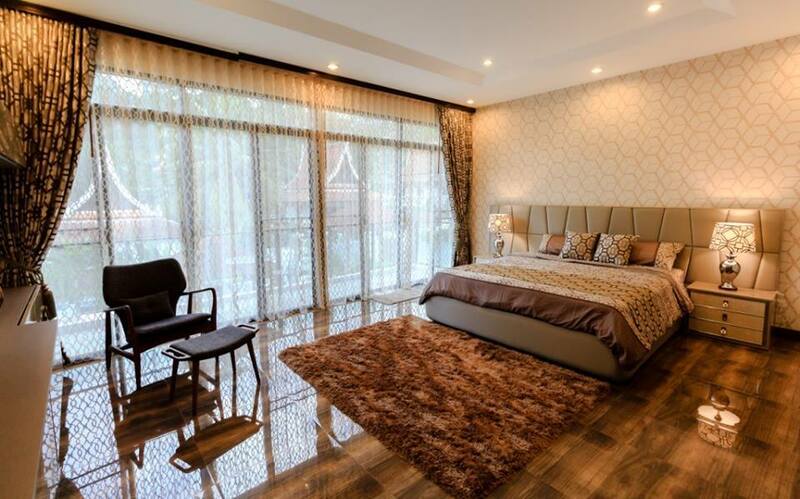 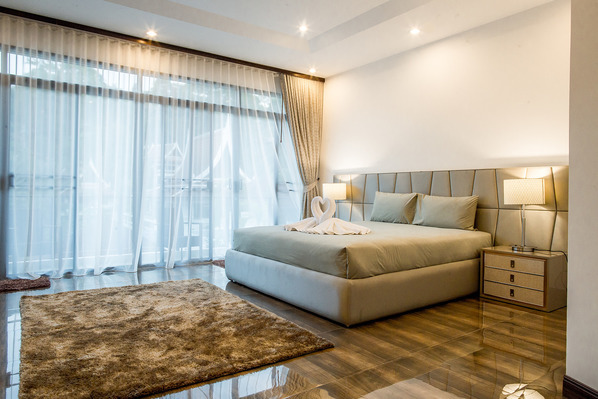 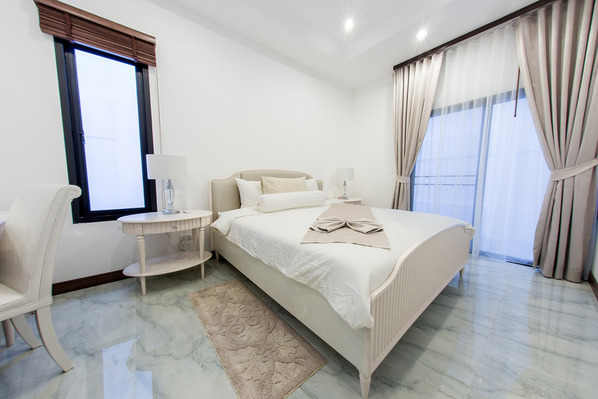 Looking to buy a Phuket luxury property at an affordable price? 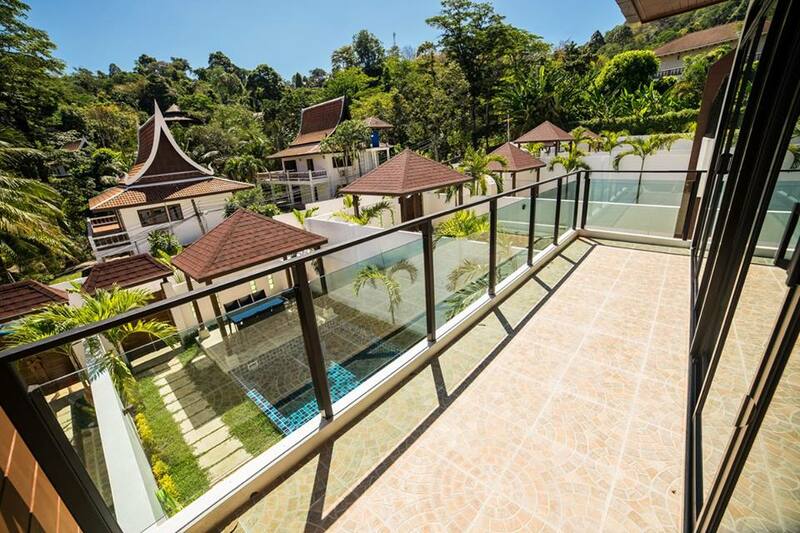 Our real estate agency in Kamala has this Brand new villa to sell. 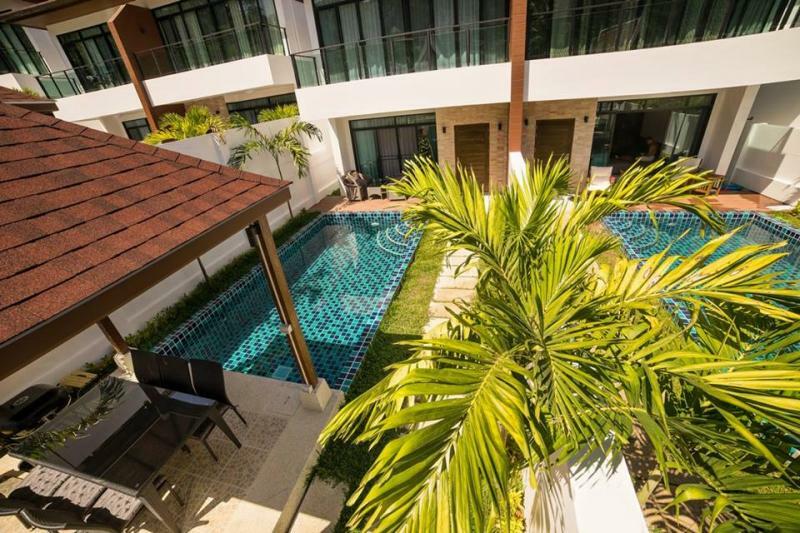 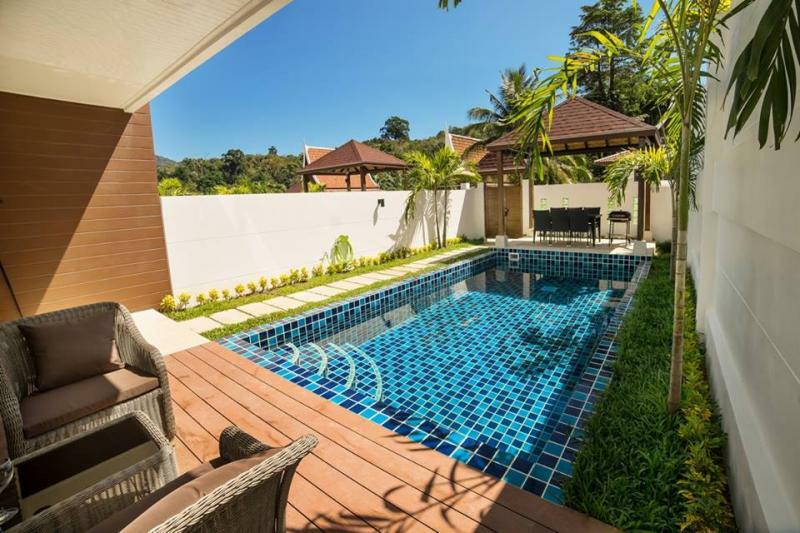 JFTB Real Estate Phuket is pleased to offer for sale this private pool and luxury villa in Kamala in one of the most beautiful and affordable development in Phuket ! 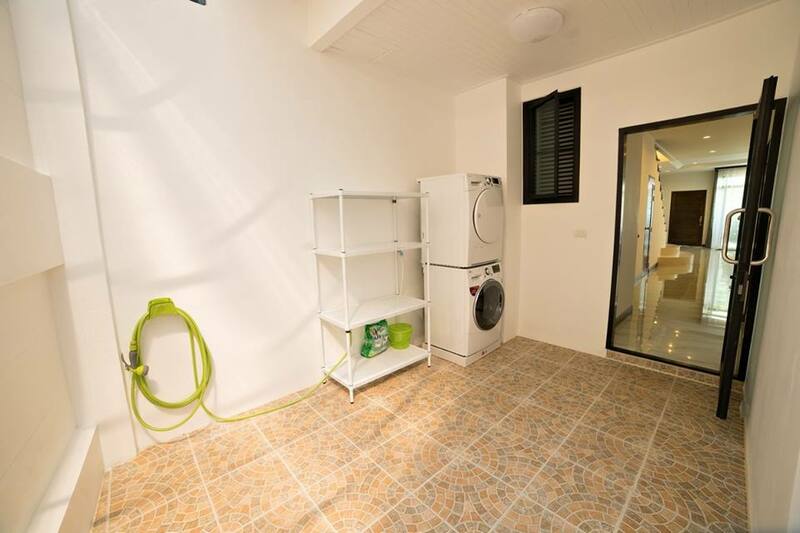 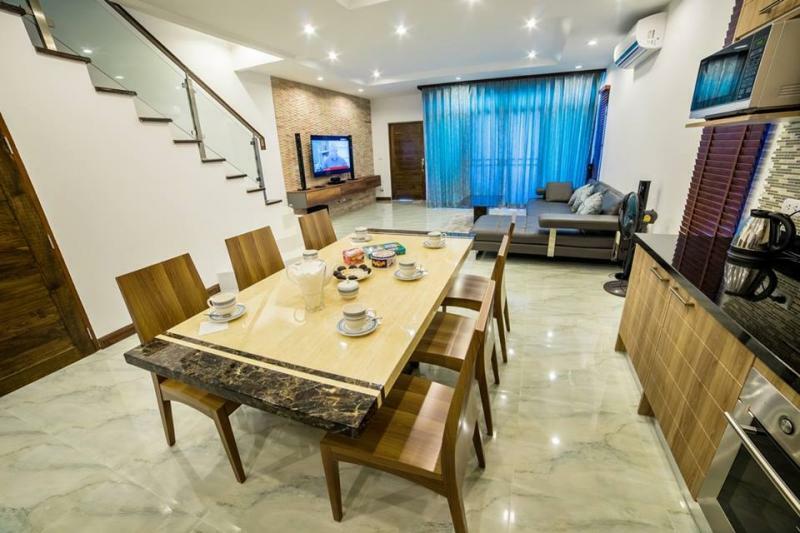 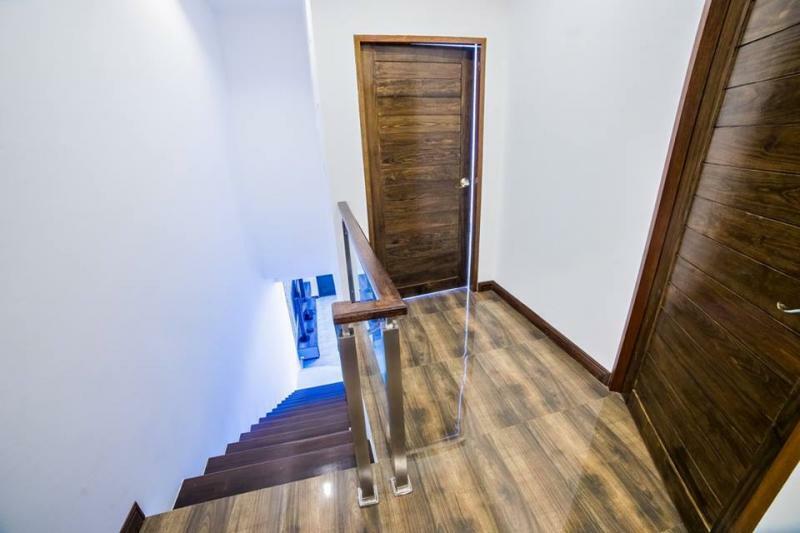 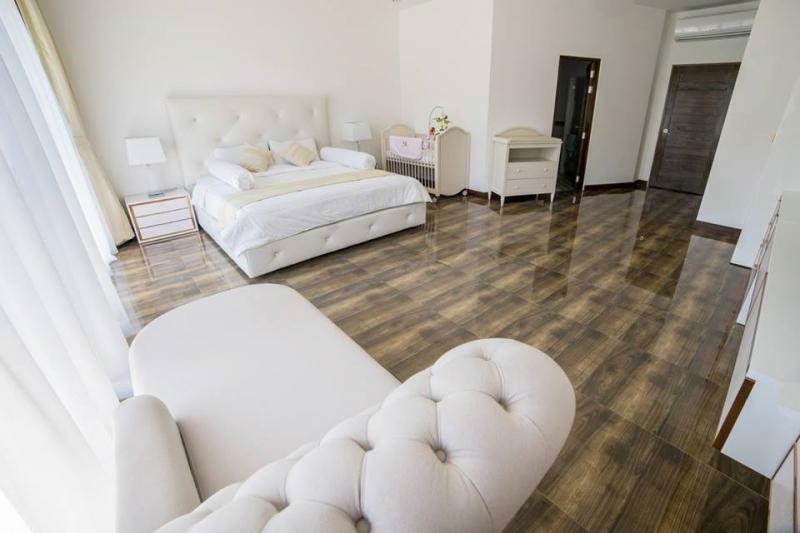 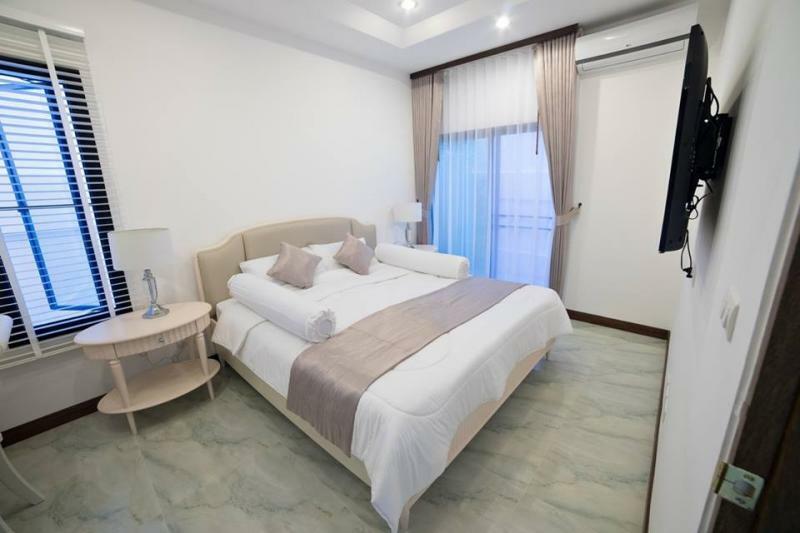 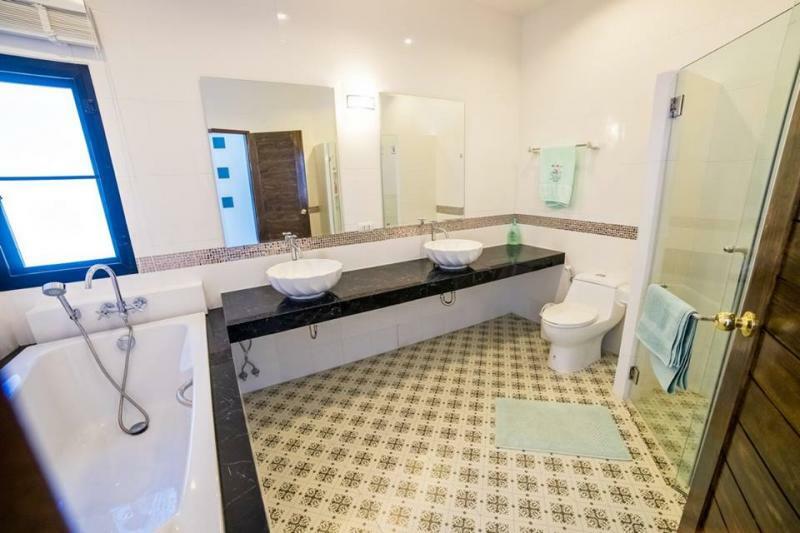 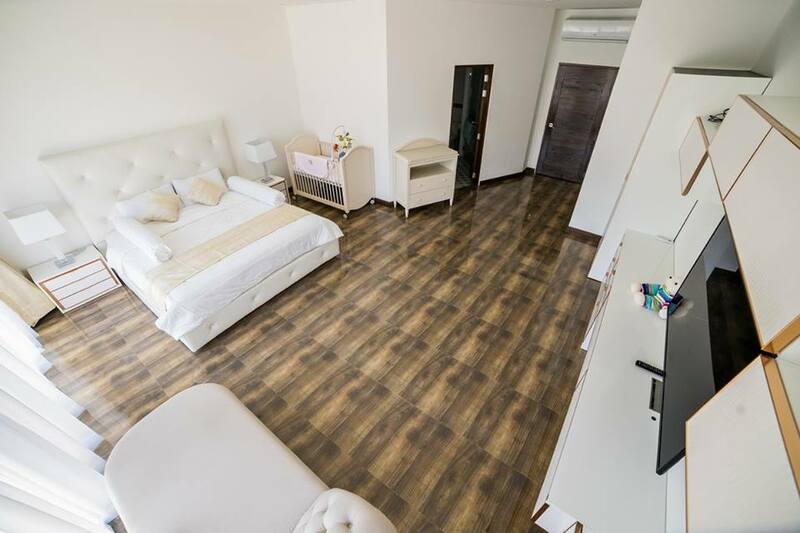 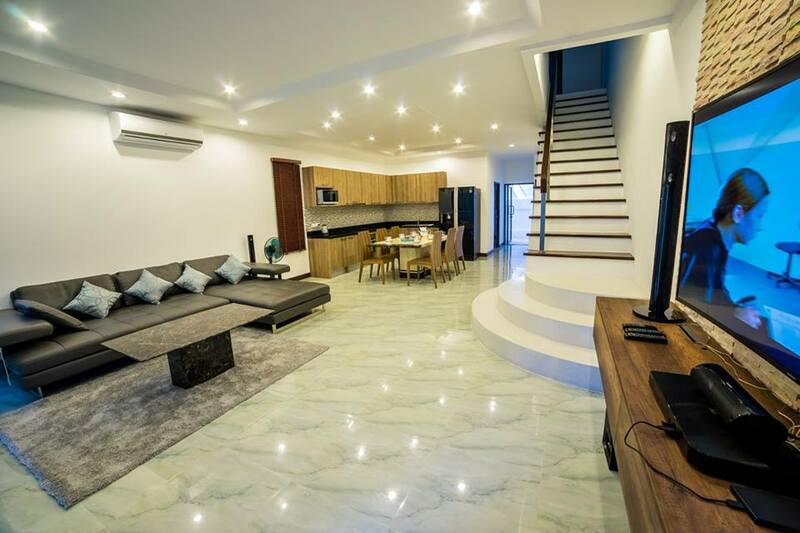 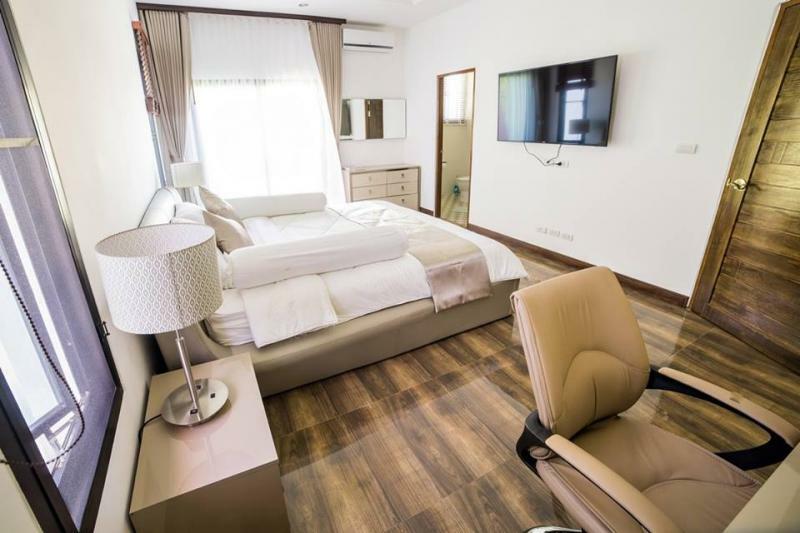 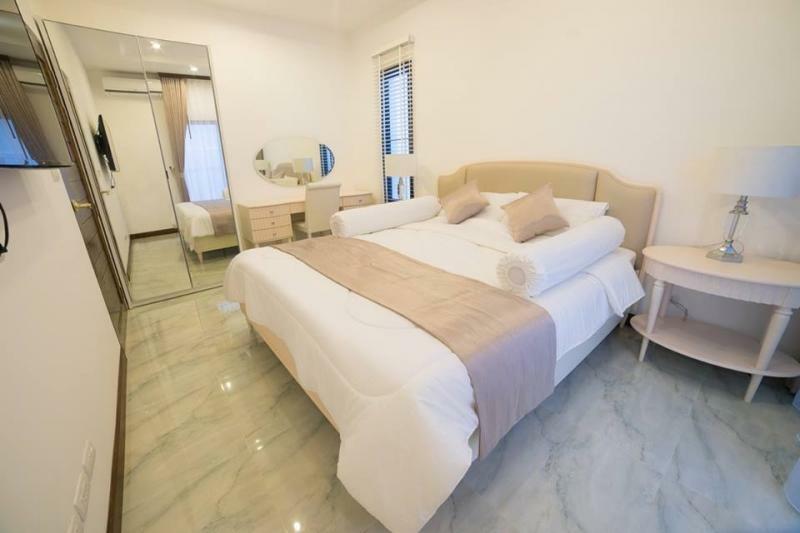 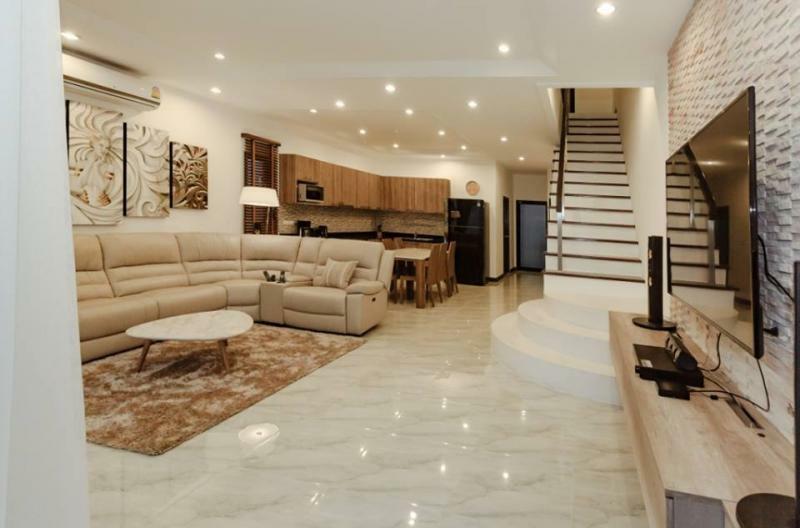 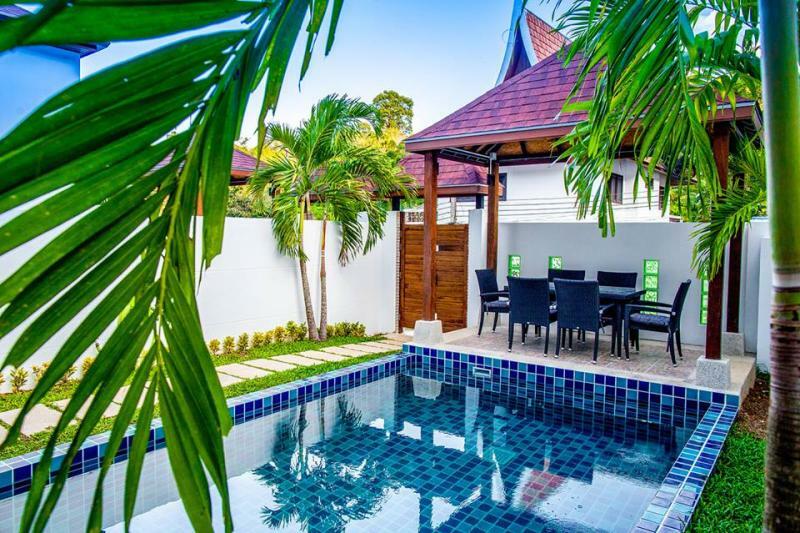 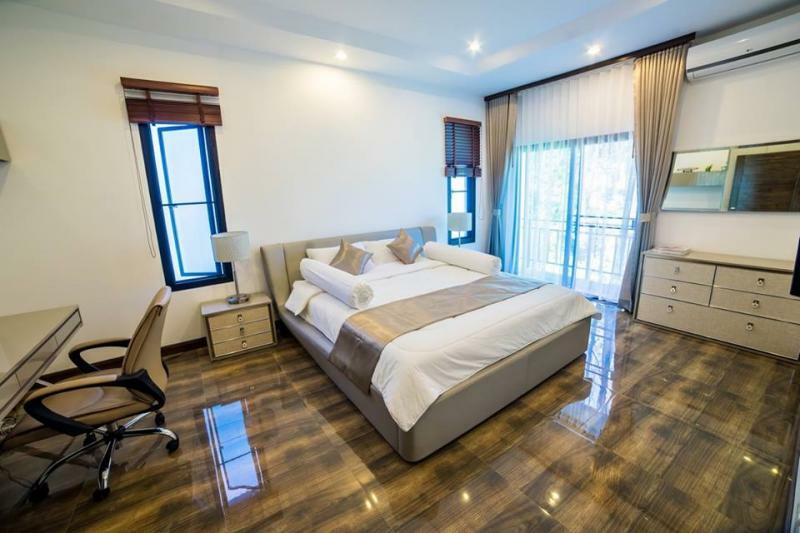 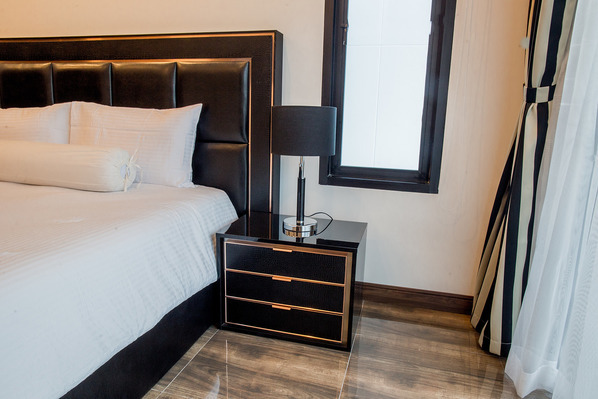 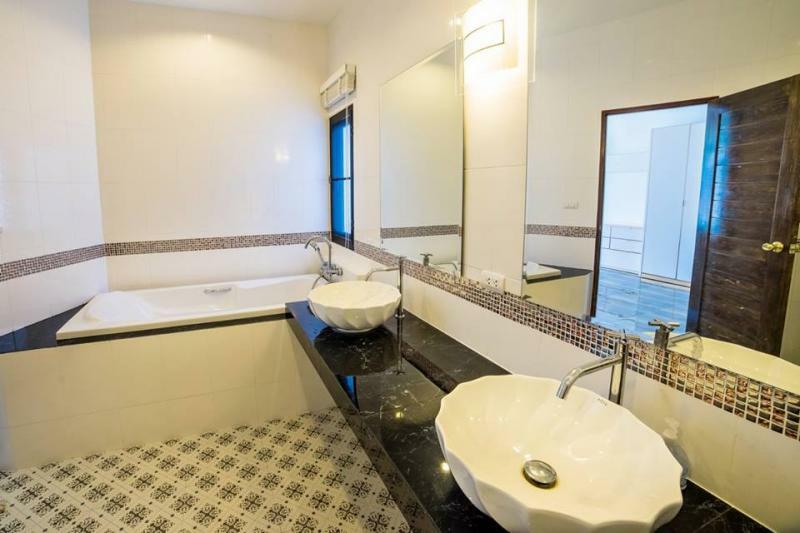 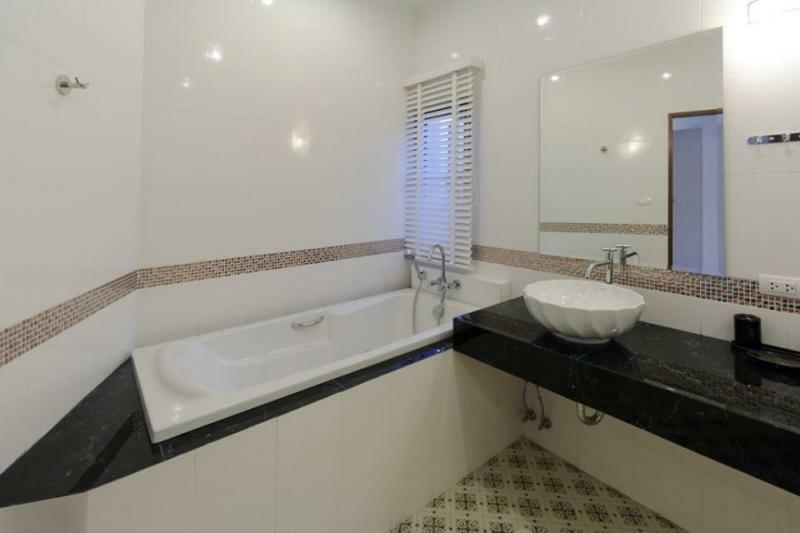 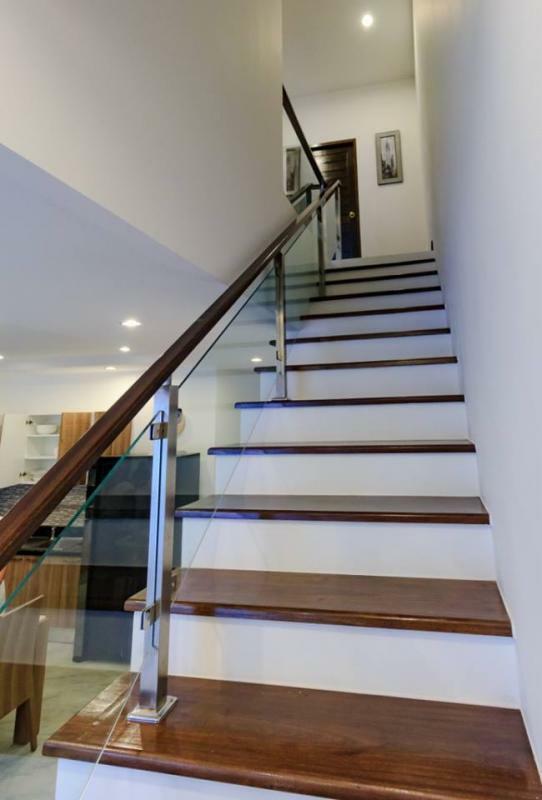 This house is located at just at 500 meters from the Kamala beach, walking distance of Big C supermarket., local market, ATMs, restaurants, massage and spas. 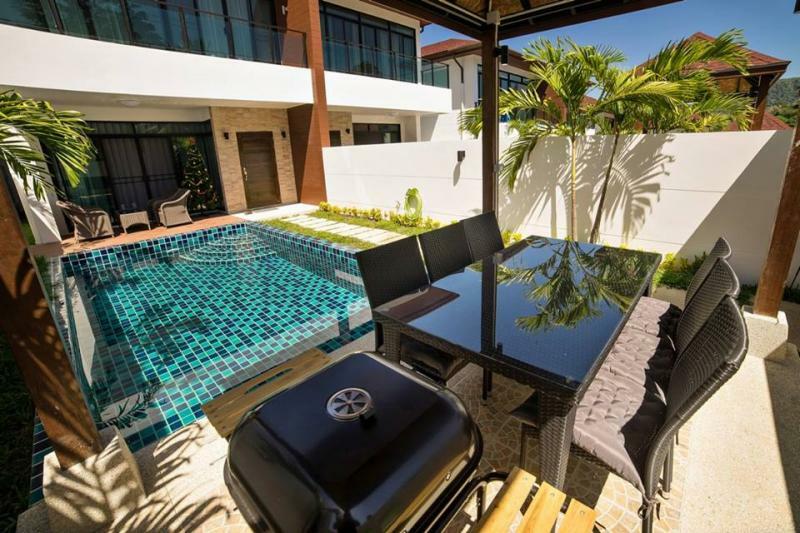 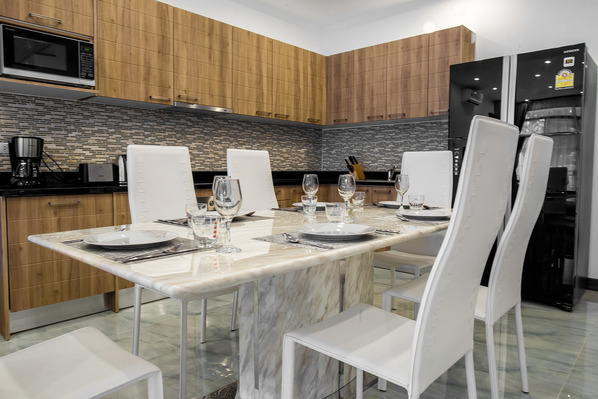 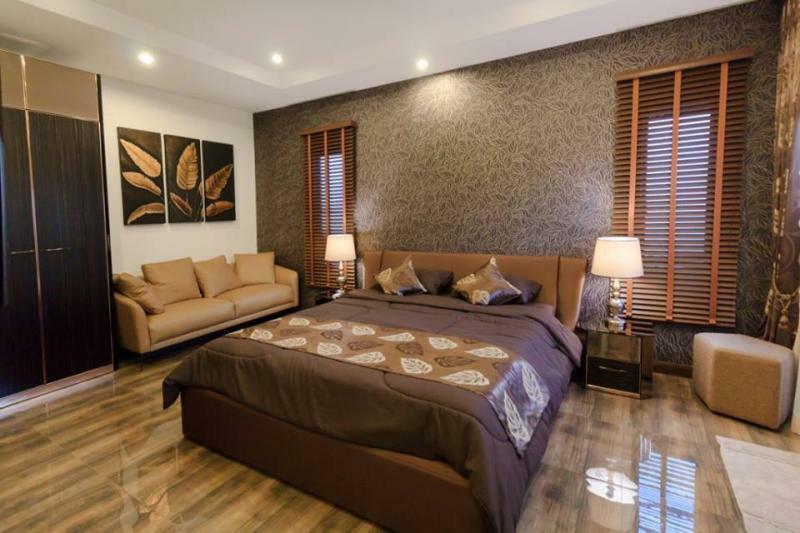 3 bedrooms, 3 bathrooms, a modern kitchen, 2 floors, private swimming pool 20 m2, Thai Sala for BBQ area. 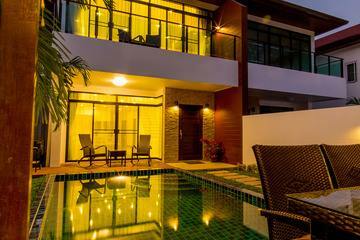 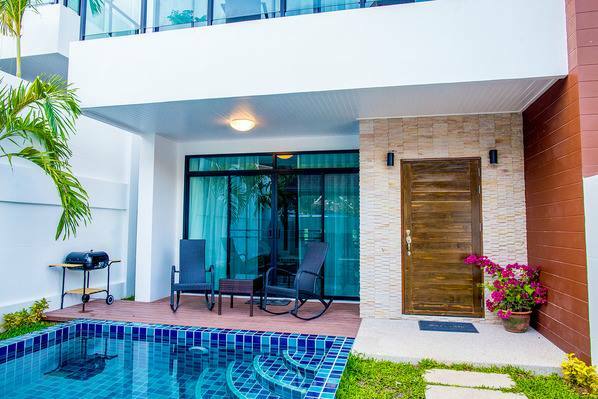 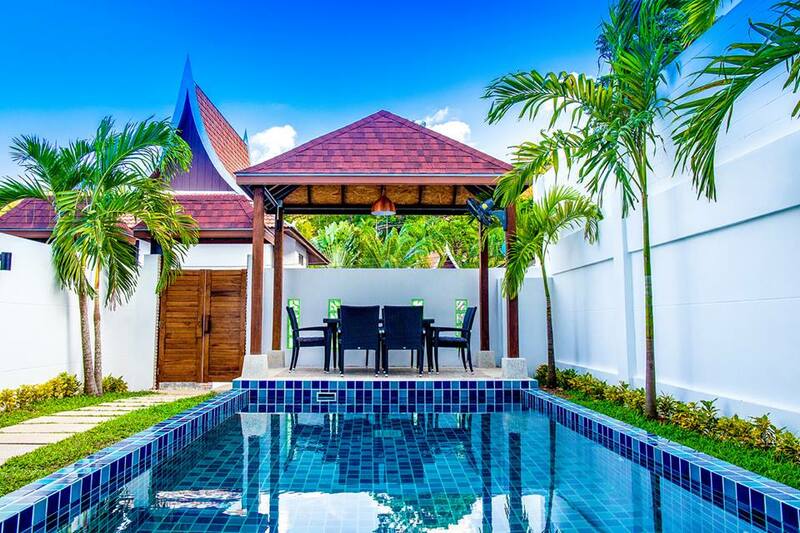 Looking for a pool villa in Phuket to purchase? 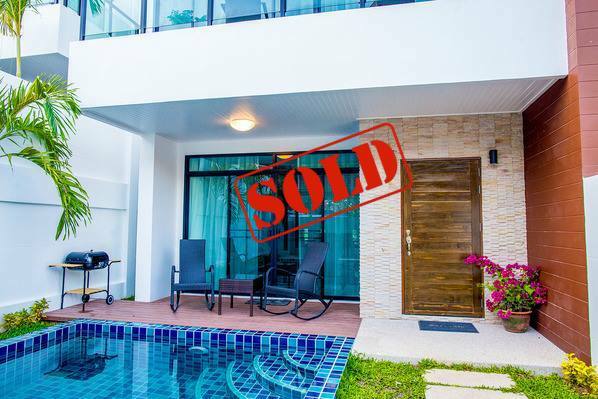 Feel free to visit our list of Properties to sell.